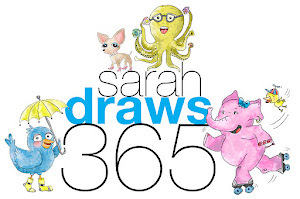 Sarah Draws 365: One hundred seventy five! I'll go with the Bob anyday! Hahaha, are you venting a little bit? Yes haha! I got rejected from a show I entered and was ticked! Ha thanks! 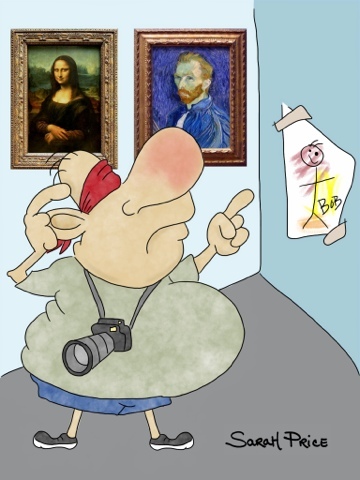 It's ok... but annoys me a lot!